This fundraiser has ended. 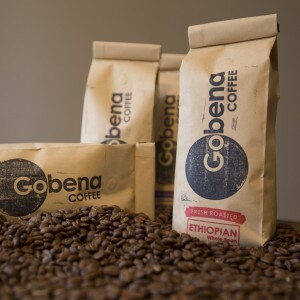 If you would like to purchase Gobena Coffee to help other orphans become sons and daughters, please click the link below. 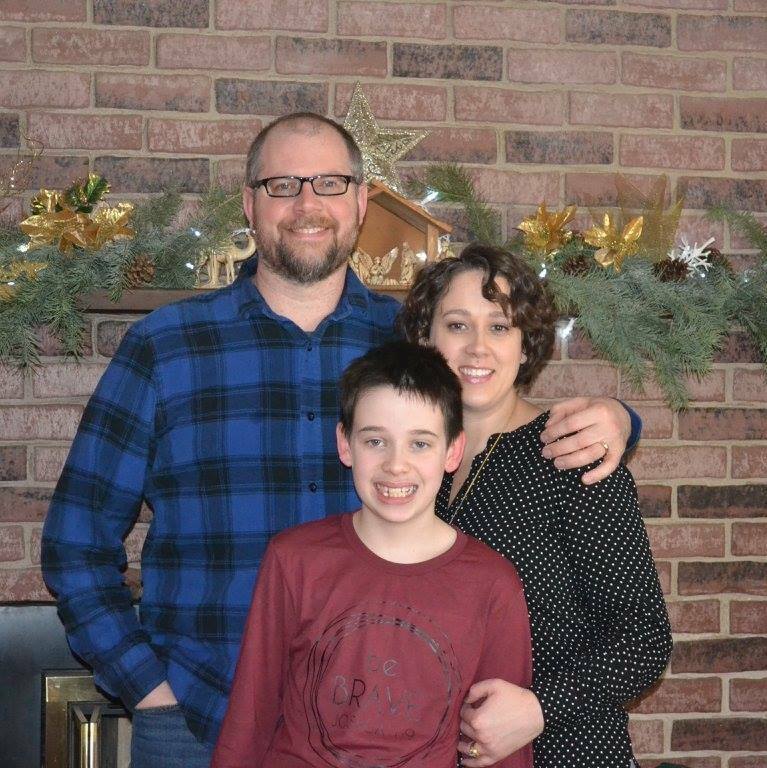 We make a difference by partnering with Lifesong for Orphans and giving 100% of our profits to bring joy and give purpose to orphaned and vulnerable children around the world. Have you tried Fresh Coffee before? Our coffee beans are purchased fresh and in season from the farmer. For example, when our Colombian partner harvests their coffee and finishes the drying process, we import the dried green coffee beans as soon as possible. Once the beans arrive, we small batch roast them. When we say fresh, we mean fresh. Most specialty coffee retails for $20-$25 per bag. Our prices are $10-$15 per bag less than that. How can we do this? We are vertically integrated, meaning we cut out the middlemen to offer you a great product at a great price!